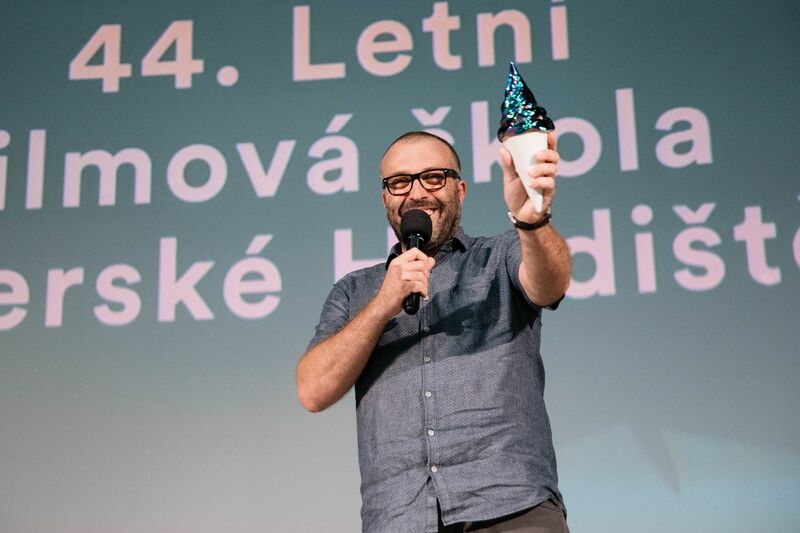 Korč founded the Frýdek-Místek film club and co-founded the Sweetsen festival. “He was in charge of both ACFC and SFS at the time of their deepest crisis. He really helped us survive,” said Radana Korená, the current festival and ACFC director. Jan Jílek, the main SFS programmer, then introduced a new film distributed by ACFC – On Chesil Beach – that tells the story of virgin newlyweds starring Saoirse Ronan and Billy Howle. The film will be released in the Czech Republic on 18 October2018.